Caffeine is a substance that most of us consume daily. But, you may not be aware that, in large doses, it can be fatal. 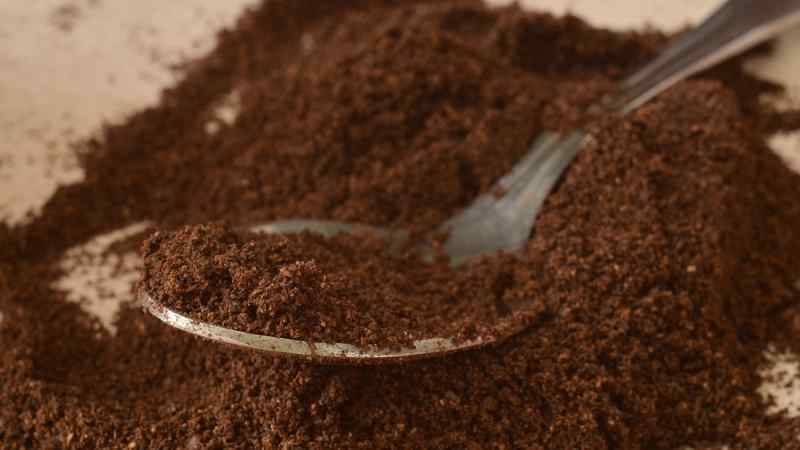 Caffeine is a plant product found in over 60 plants, including cocoa beans. It is a mild stimulant, which means that it acts on the central nervous system, increasing cell signaling, heart rate, and the release of dopamine. Caffeine is often used to help individuals stay alert and energized. It is absorbed quickly by the bloodstream, so you may notice its effects just 15 minutes after consumption. The effects of caffeine may last up to six hours. When we think of caffeine, coffee is usually the first beverage that comes to mind. The beverage is so popular that more than half of Americans over the age of 18 drink it every day. You can expect to get about 260 mg of caffeine from a 12-ounce serving of black coffee. Most of us drink sodas regularly. 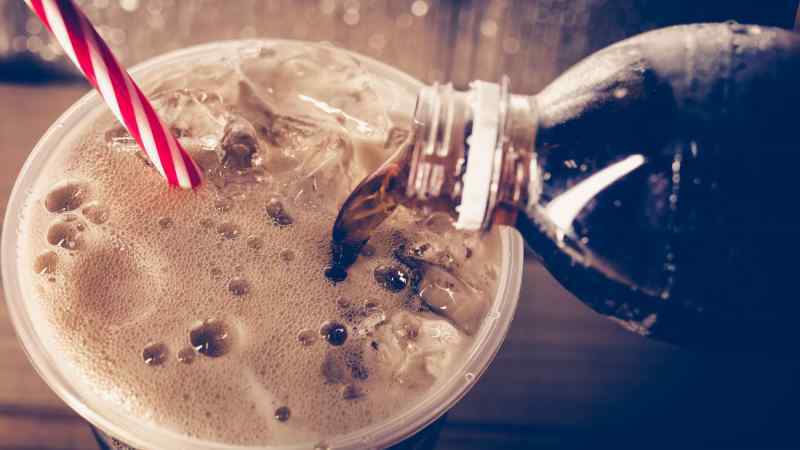 But, soda doesn’t only contain large amounts of sugar — it contains caffeine, too. A 12-ounce serving of soda has about 30 to 70 mg of caffeine. Red Bull is the most popular energy drink available today. 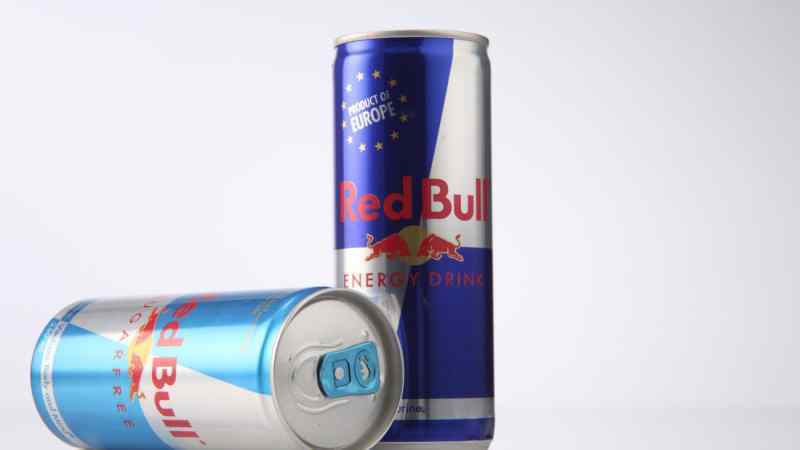 One 8.3-ounce can of Red Bull contains 80 mg of caffeine. 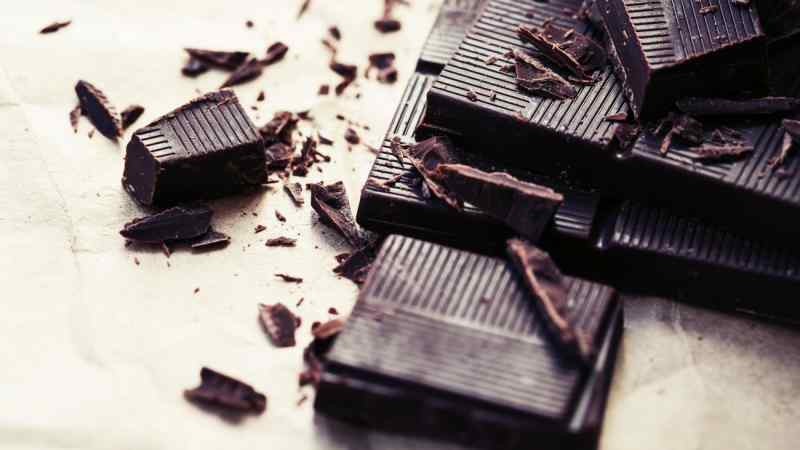 Dark chocolate contains a greater amount of cocoa than both milk and white chocolate, giving it a slightly bitter taste. A 1.45-ounce serving of dark chocolate contains 20 mg of caffeine. 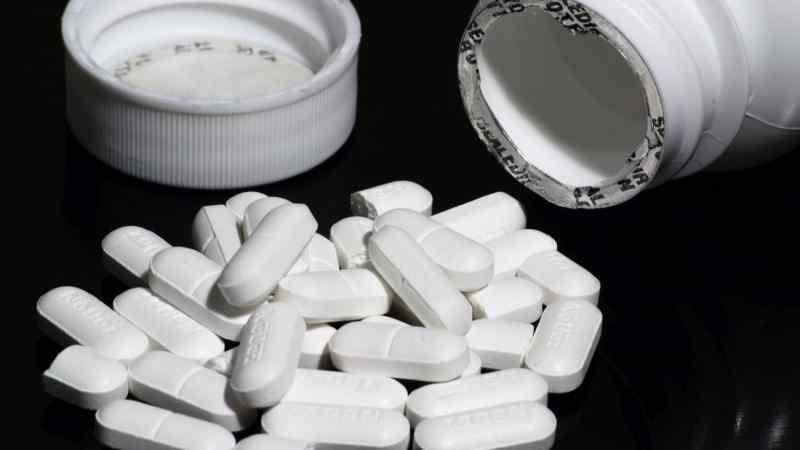 NoDoz caffeine pills are used mainly by students who want to stay alert. One capsule contains 200 mg of caffeine. Many of us may not be aware that tea contains a significant amount of caffeine. In some cases, it contains even more caffeine than a cup of coffee. 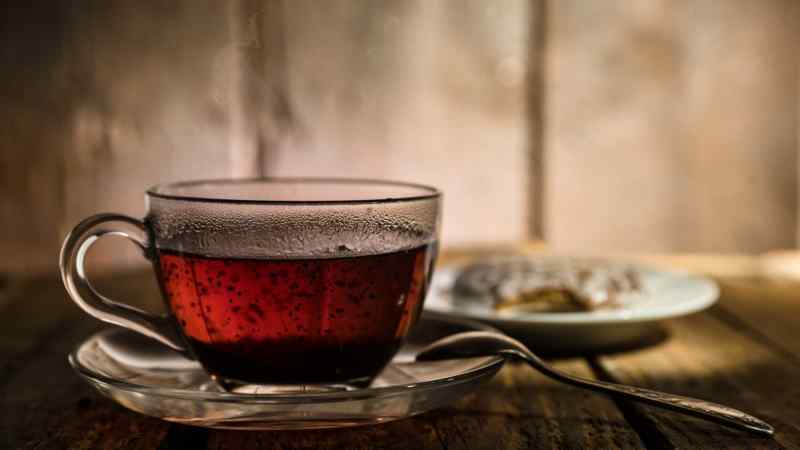 An eight-ounce cup of black tea contains 30 to 80 mg of the stimulant. Caffeine powders are typically used by students and those who are working out. But, they are not regulated by the FDA. One package of caffeine powder may contain up to 100,000 mg of caffeine! 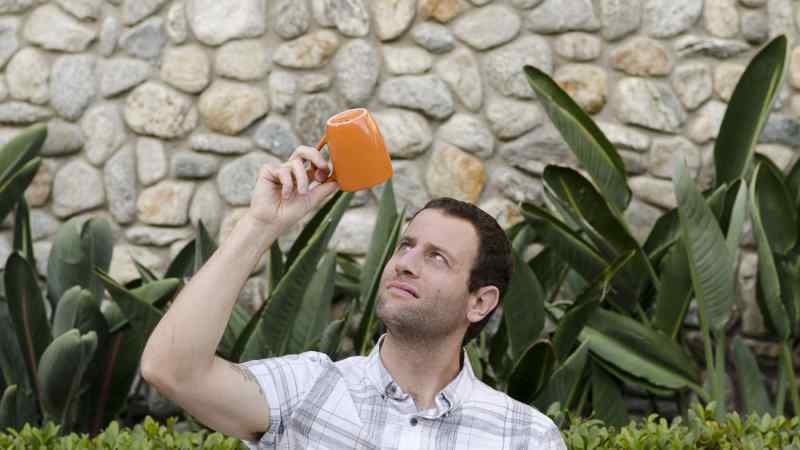 So, ingesting just two teaspoons (the equivalent of 70 Red Bulls) could be fatal. The recommended amount of caffeine for healthy adults is usually 400 mg per day. 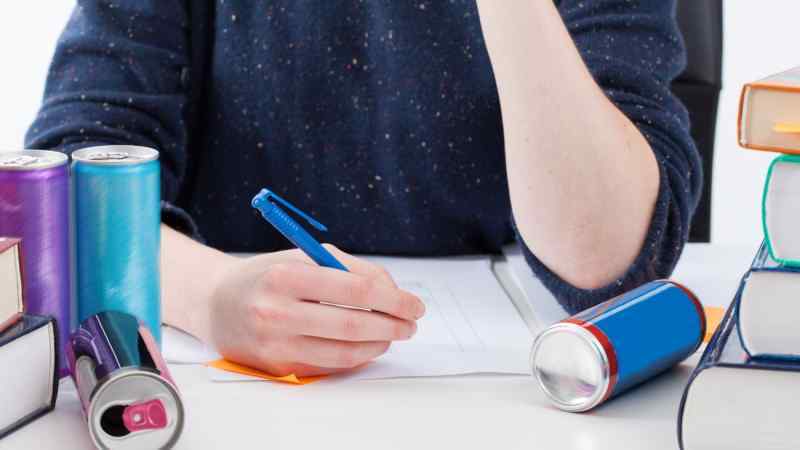 Adolescents should keep their caffeine intake under 100 mg per day. Anything over these amounts may result in an overdose. 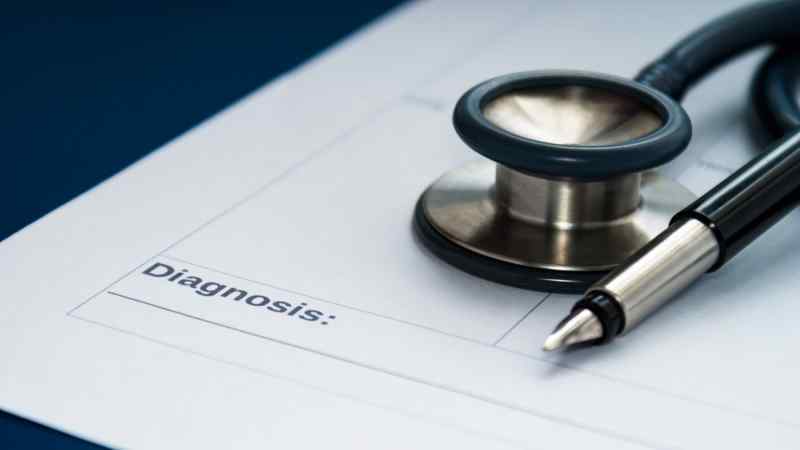 This causes various symptoms and can result in liver damage or even death. The symptoms of caffeine overdose vary from mild to severe. 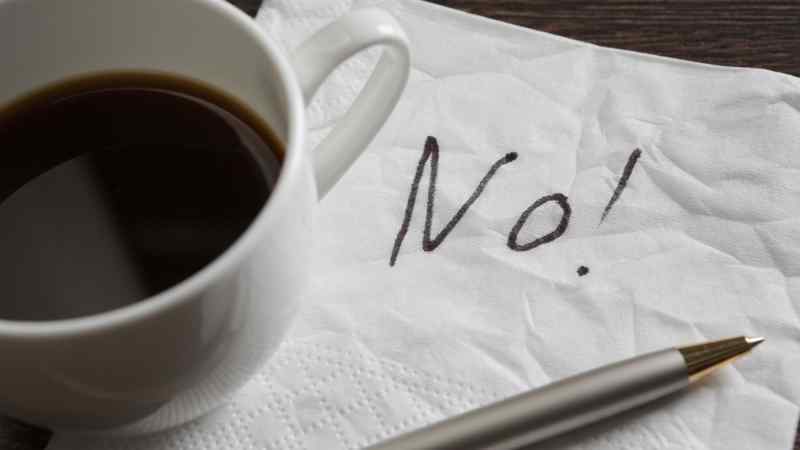 Who is at Risk of a Caffeine Overdose? Anyone who consumes large amounts of caffeine in a short period of time is at risk for a caffeine overdose. However, certain groups of people may be at a higher risk. 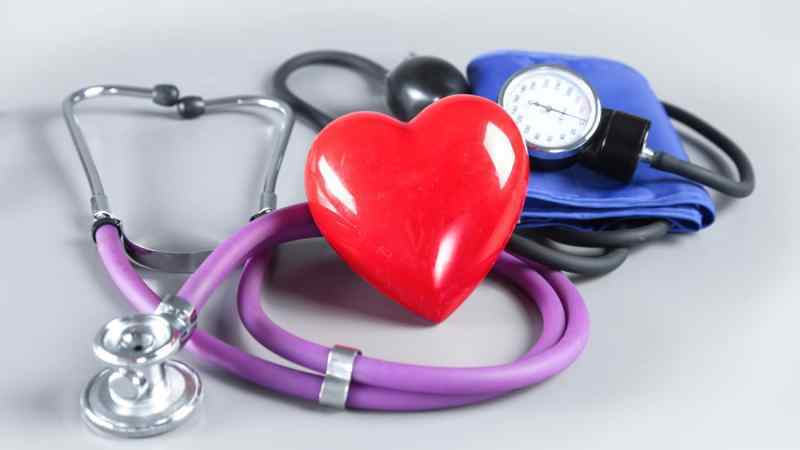 Those who have existing heart conditions, such as arrhythmias (an irregular heartbeat), or cardiovascular disease should take extra caution when consuming caffeine. Too much caffeine can make these conditions worse. 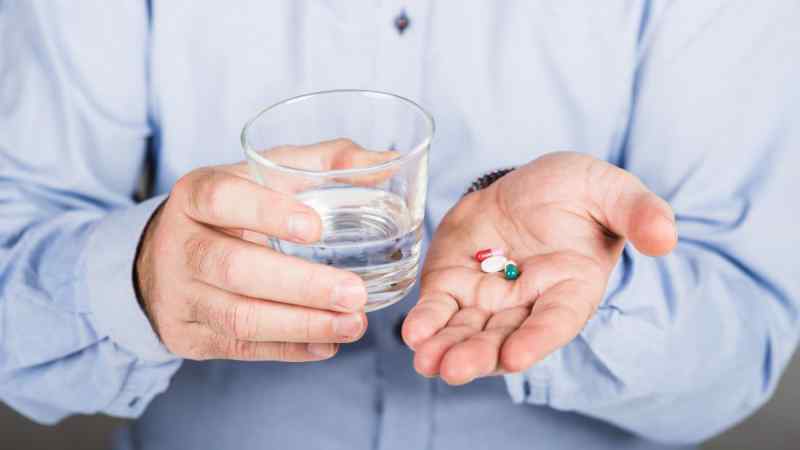 Individuals with a caffeine allergy or sensitivity are at higher risk of an overdose, even with small amounts of caffeine. To confirm a caffeine allergy, your doctor may perform a skin test by placing trace amounts of the allergen on your arm. If redness or itchiness develops at the site, this may indicate an allergy. Doctors often check for the usual symptoms of caffeine overdose when making a diagnosis. This often includes testing your blood pressure, breathing rate, and heart rate. In addition, they may request a urine or blood test to find out the levels of caffeine in your body. The treatments for caffeine overdose typically focus on getting the substance out of your body and managing the symptoms. Below are some common treatments for caffeine overdose. Activated charcoal is given orally to treat caffeine overdose. 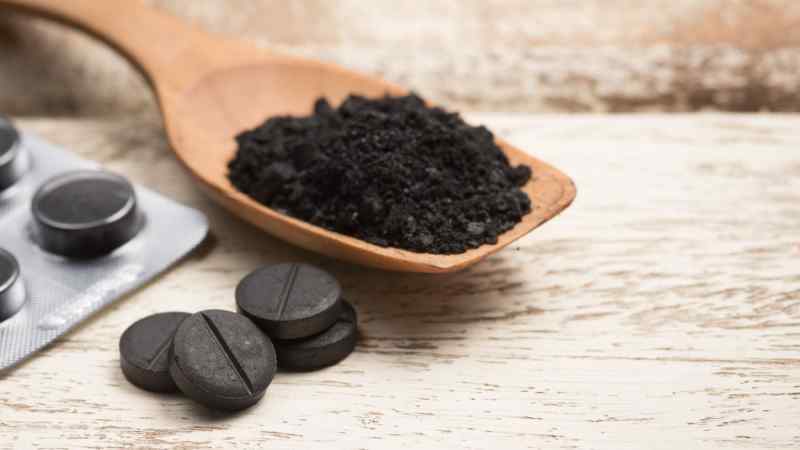 There are different forms of activated charcoal, including liquid and capsule form. It has a bitter taste, but sorbitol is often added to sweeten it. Activated charcoal prevents caffeine from being absorbed into the GI tract. Sorbitol-containing charcoal may also work as a laxative, allowing caffeine to exit the body. 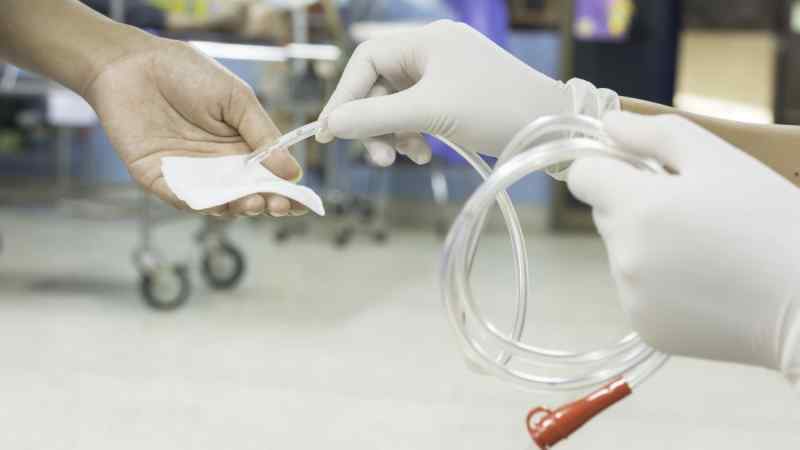 If the caffeine has already entered the stomach, doctors may use a tube to wash it out. 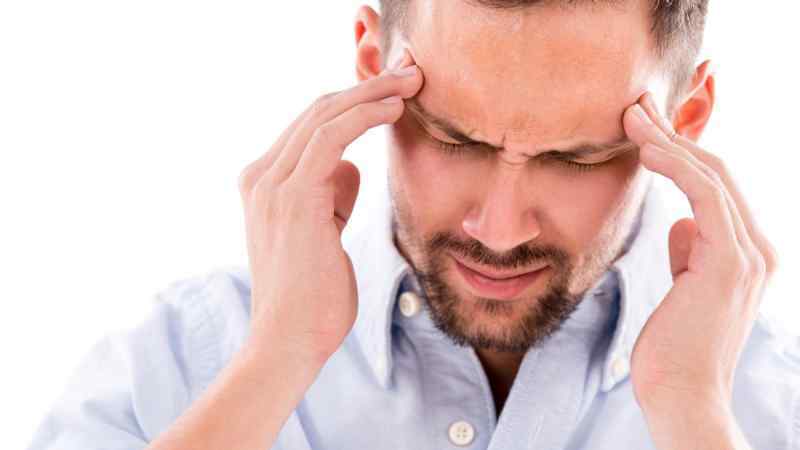 Some of the mild symptoms of caffeine overdose, such as headaches, may be helped by drinking water and eating foods high in magnesium or potassium. Although caffeine consumption is so common, there are a lot of misconceptions about it. 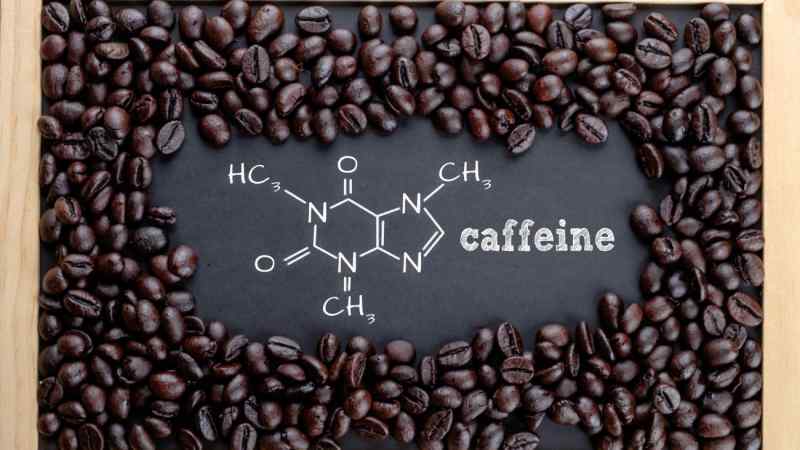 Let’s have a look at some myths about caffeine. 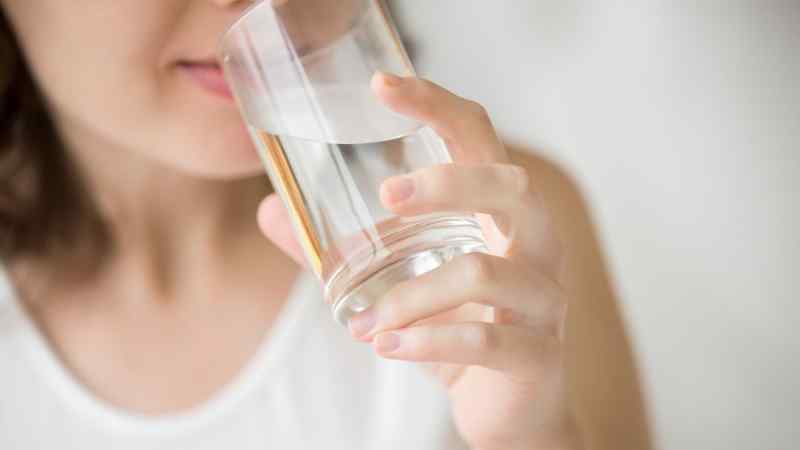 While drinking water may help to ease the headaches associated with caffeine overdose or even caffeine withdrawal, it does not help to flush caffeine out of your system any faster. That’s because caffeine is absorbed into the bloodstream and the body takes time to metabolize it. Unfortunately, this process cannot be sped up. 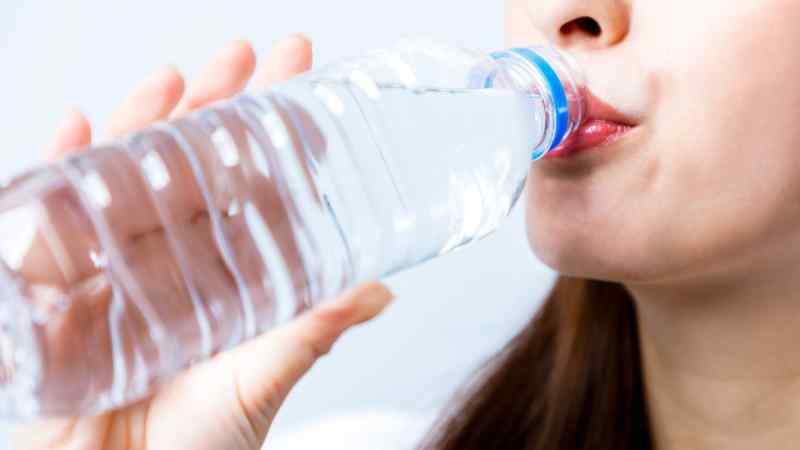 Drinking water does help your blood to flow more smoothly and supports your urinary system, though. 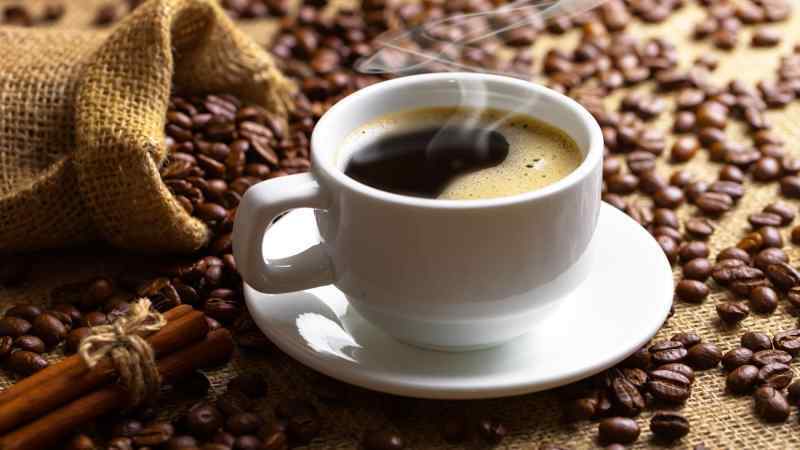 Caffeine is a mild stimulant and is therefore considered a drug. However, few users report having difficulty ending their caffeine intake. Some people do develop a form of dependency on caffeine and may even experience withdrawal when they stop their caffeine intake abruptly. So, caffeine does have addictive properties, but it is not considered a dangerously addictive drug. 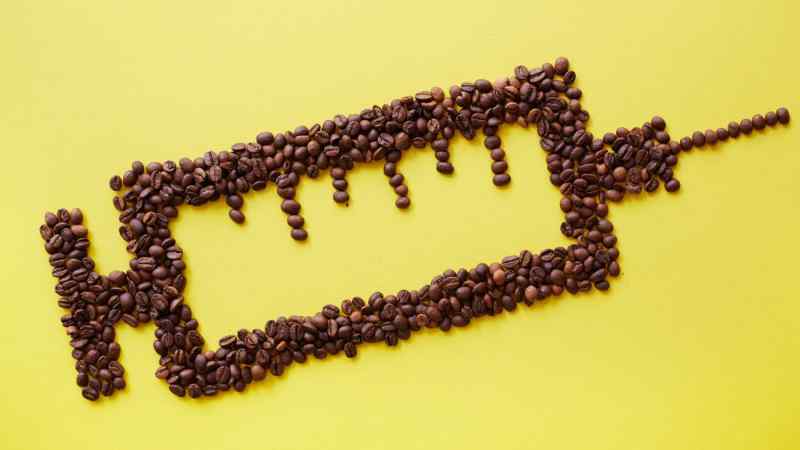 Although we have focused mainly on the negative aspects of caffeine, the substance does have beneficial health effects when consumed in safe amounts. For example, caffeine may help to protect our brain cells, reduce the risk of gallstones, and reduce inflammation associated with chronic diseases. 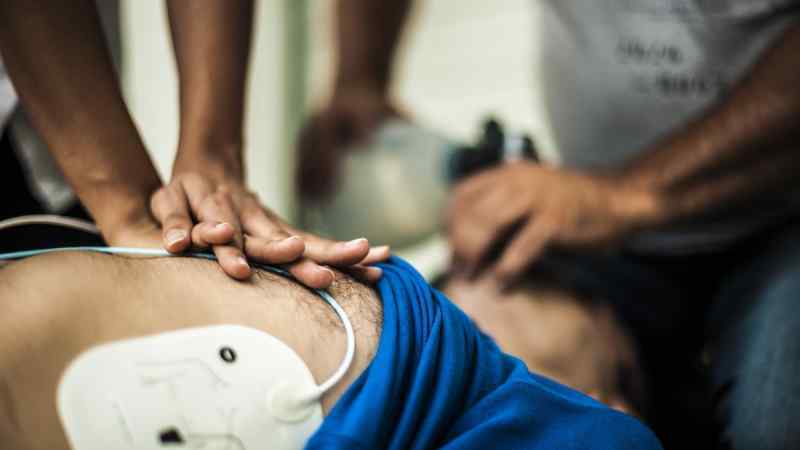 Although caffeine overdose deaths may seem to be rare, they may be underreported. We do know that the incidence of hospitalizations due to energy drinks has been on the rise in recent years, though. In 2005, there were under 2,000 hospitalizations related to energy drinks in the United States. But, by 2011, there were over 20,000! 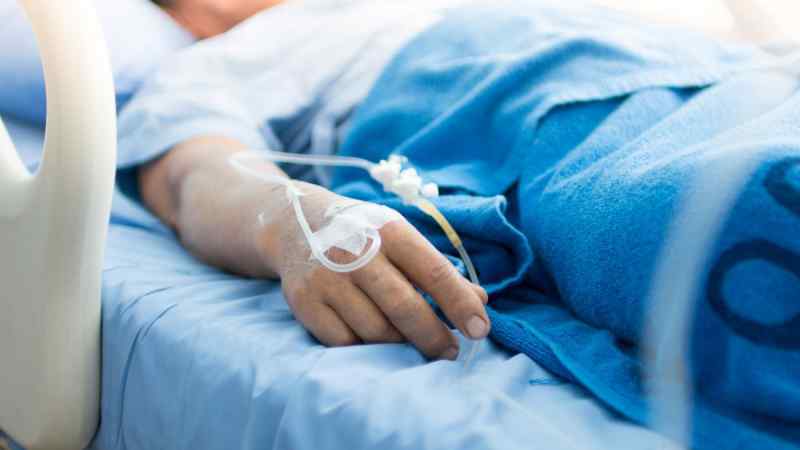 Although it may be hard to believe that something as common as caffeine really can kill you, there are numerous reports of caffeine overdose resulting in death. In some cases, individuals are hospitalized or get severe organ damage from drinking too much caffeine. The number of cases of caffeine-related deaths and hospitalizations has increased in recent years. Below are several examples. In 2010, a 23-year old man died after consuming two spoons of pure caffeine powder and an energy drink. Shortly after taking the powder, he began vomiting blood. In December 2011, 14-year-old Anais Fourneir died after drinking two 24-ounce cans of Monster energy drink (a total of 475 mg of caffeine). The cause of death was ruled as cardiac arrhythmia, or an irregular heartbeat, due to caffeine toxicity. Her parents sued the company, but they insisted their product played no role in her death. Fourneir had a pre-existing heart condition. In May 2017, a 16-year-old boy from South Carolina died from a caffeine overdose after consuming a McDonald’s latte, diet Mountain Dew, and an energy drink within a two-hour period. The coroner states that the caffeinated beverages likely caused arrhythmia, which inhibited the flow of blood to the boy’s vital organs. It’s not just humans who have died from caffeine overdose. In 2009, 40 sea gulls died from caffeine overdose in Canada after consuming used coffee grinds. Clearly, caffeine overdose really does happen and should be taken seriously. So, how can you prevent it? Keep reading to find out. As previously mentioned, the recommended safe dose for caffeine is 400 mg for healthy adults. The best way to prevent a caffeine overdose is to avoid consuming more than this amount. Remember to read labels carefully and follow the guidelines on caffeinated products, such as caffeine pills and energy drinks. 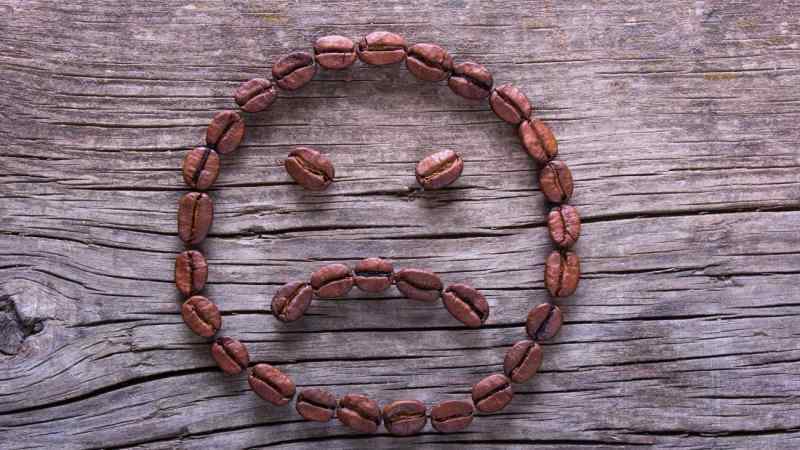 If you are particularly sensitive to caffeine, it’s best to avoid consuming it altogether. There are other ways to stay alert, including exercising and getting sufficient rest. There are also alternatives to caffeinated beverages, as you will see below. Instead of consuming caffeinated beverages to stay alert, try some alternatives. Drinking more water, for example, may help you to feel more energized. That’s because dehydration can cause you to feel tired. Beverages containing ginseng and ginger root are also recommended to boost your energy. It’s in our movies, books, and reality TV shows. 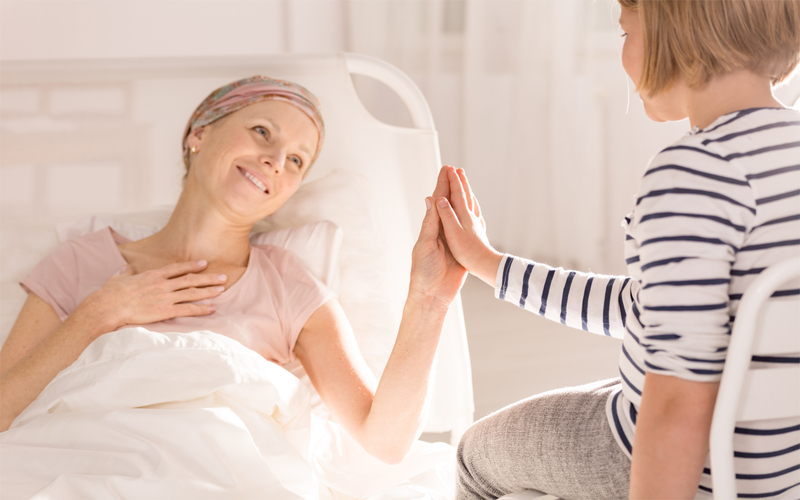 It touches our lives, and the lives of our loved ones in tragic, life changing ways. And yet, in spite of unfettered access to decades of in-depth research, cancer remains shrouded in mystery and misconceptions. 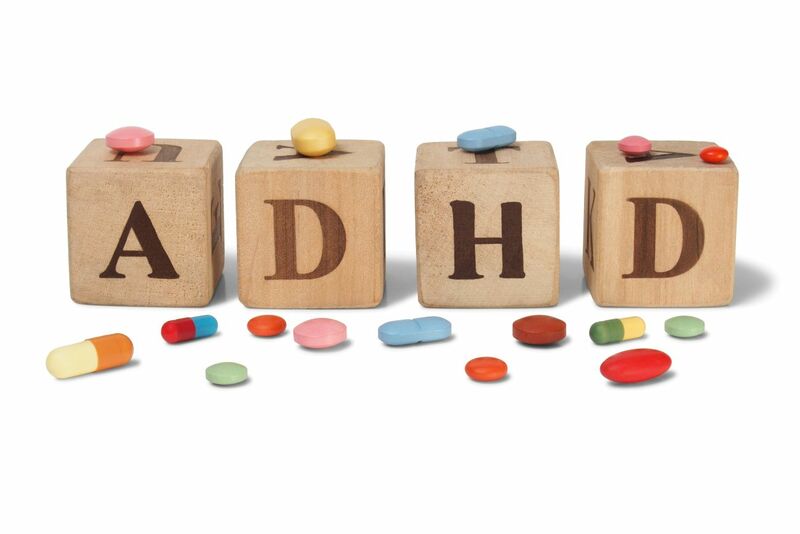 These days, it’s next to impossible to make it through the primary school system without encountering at least one or two children toughing it out with Attention Deficit Hyperactivity Disorder (ADHD).